The struggling Taiwanese smartphone maker might join with Google again to make the next Nexus tablet, according to some fresh rumors. According to a report by the Commercial Times, HTC has won a bid to manufacture the next Nexus tablet which is scheduled for release in the third quarter of 2014. Even though the report didn't cite any sources, the report has been taken up by Focus Taiwan as well which also forecasts that HTC will benefit from releasing a Nexus device. The Nexus 4 helped LG divert a lot of attention back when it released the smartphone. Since then, LG has developed some very nice Android phones with excellent build quality and a well customized Android OS. 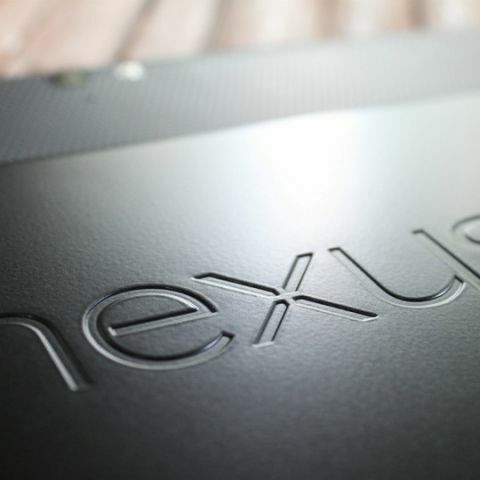 HTC is also the first company to work with Google on a Nexus device. It came out with the first Nexus smartphone in 2010. The Taiwanese smartphone maker is currently struggling with low sales in the smartphone market. So far, HTC hasn't confirmed the rumors and declined to make any comments. But if the rumor turns out to be true, we might see a new HTC Nexus 10 or an HTC Nexus 7 tablet soon. The smartphone maker hasn't manufactured a tablet for a while now. The only two tablets ever made by HTC were the HTC Flyer (which was unveiled in April 2011 and priced at US$499) and the 4G LTE-enabled HTC Jetstream (which was launched in September of that same year, with a US$849 price tag). Due to their high cost, the tablets never found any buyers in markets.